Enjoy your backyard this summer. 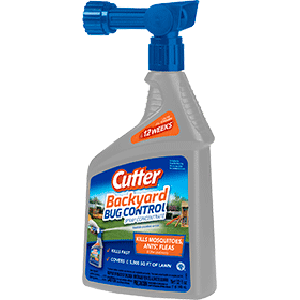 Cutter's Backyard Bug Control kills mosquitoes and other annoying insects. Plus, it lasts all summer!